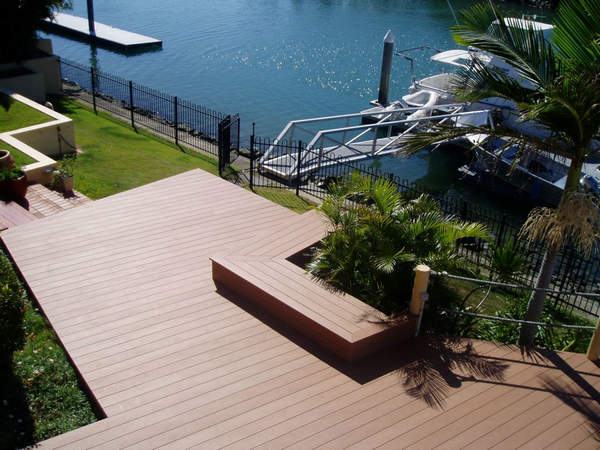 Wood plastic composite deck materials provide the look of wood with less maintenance. Unlike wood, composite doesn’t crack or discolor, and you don’t need to worry about staining it to prevent moisture from penetrating it. However, not all composite deck materials are equal. Product variation exists in quality and price from manufacturers of composite decking. With a little research, you can ensure that you receive the best product for your budget. 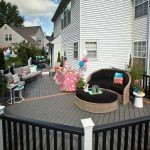 Many manufacturers of composite decking use an equal blend of wood and plastic, while other brands contain up to 55-70 percent wood. A higher wood level means the final product will be more vulnerable to mold and rot. 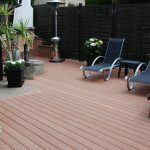 Composite decks made from recycled materials should contain recycle plastic (PE, PVC), which comes from hefty materials such as discarded plastic bottles and so on. These plastics don’t disintegrate as easily as weaker plastics, resulting in a longer-lasting deck. 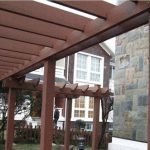 Qizhen is the manufacturers of composite decking in China Shanghai. Qizhen also makes distinct designs possible. Though it offers considerable strength, Qizhen is pliable, allowing you to build curves and patterns. In addition, because Qizhen provides a wide variety of colors, you can design a deck that’s truly your own design. 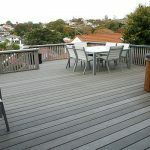 A Qizhen WPC decking won’t weather the same way as wood; it doesn’t warp or stain and is relatively weather-resistant. You don’t need to seal a Qizhen composite deck either. 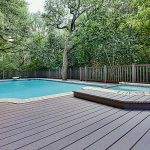 Additionally, a Qizhen composite wood deck can be used around hot tubs and pools as it is water-resistant and suffers very little, if any, damage or discoloration from the sun.